MOUNTAIN VIEW, Calif., Sept. 10, 2014 – Today, UserTesting announced the addition of Marieke McCloskey and Janelle Estes, two former User Experience Consultants at Nielsen Norman Group (NN/g), an industry leader in the user experience field for nearly 20 years. With more Fortune 100 customers employing UserTesting and revenue doubling year-over-year for the past three years, these strategic new hires position UserTesting to continue the rapid expansion of its Enterprise platform. Marieke McCloskey, Director of Research – Marieke will lead UserTesting’s in-house Research team of currently more than 30 members in the Mountain View office. These researchers support Enterprise Client user research efforts by creating, conducting and analyzing research results across a variety of devices and product lifecycles. A former User Experience Consultant at NN/g with an MA in Cognitive Science from Johns Hopkins University, Marieke has conducted hundreds of desktop, mobile, and tablet usability study sessions, and trained more than 2000 web developers, designers, and business professionals on user-centered design and UX. Janelle Estes, Director of Research Strategy – Janelle will work closely with UserTesting’s Enterprise clients as they collaborate with Client Success Managers to plan their research roadmaps. She will advise on research options for unique or complicated research projects, as well as work with the Enterprise Sales team to assess the needs of prospective new clients. A former User Experience Consultant at NN/g and Research Associate at Forrester Research with an MS in Human Factors in Information Design from Bentley University, Janelle has planned and conducted qualitative and quantitative user research on websites, applications, mobile devices and intranets in North America, Europe and Australia. UserTesting provides the fastest web and mobile app testing in the market. 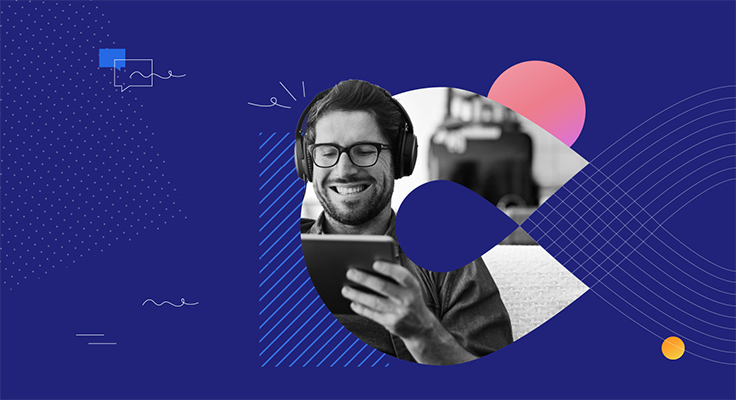 The company gives marketers, product managers and UX designers on-demand access to people in their target audience, who deliver audio, video and written feedback on websites or apps in less than one hour. 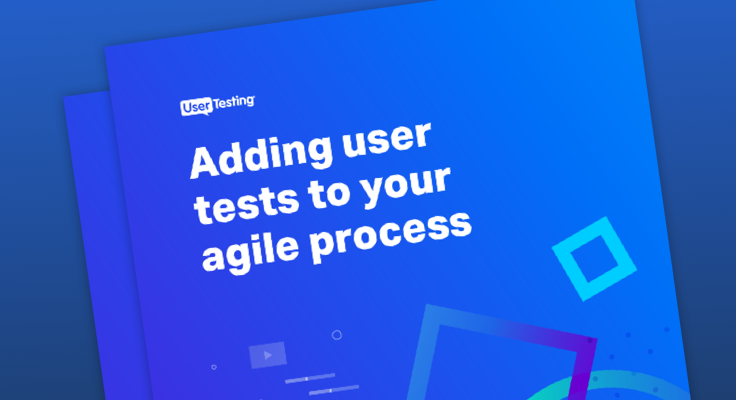 Used by the top 10 web properties in the U.S., UserTesting has run hundreds of thousands of usability tests. UserTesting is headquartered in San Francisco, CA. User panels are currently available in the U.S., Canada, and the UK. For more information, visit www.usertesting.com.